For the first time ever, five AA rosettes have been awarded in the mid-year AA rosette awards. 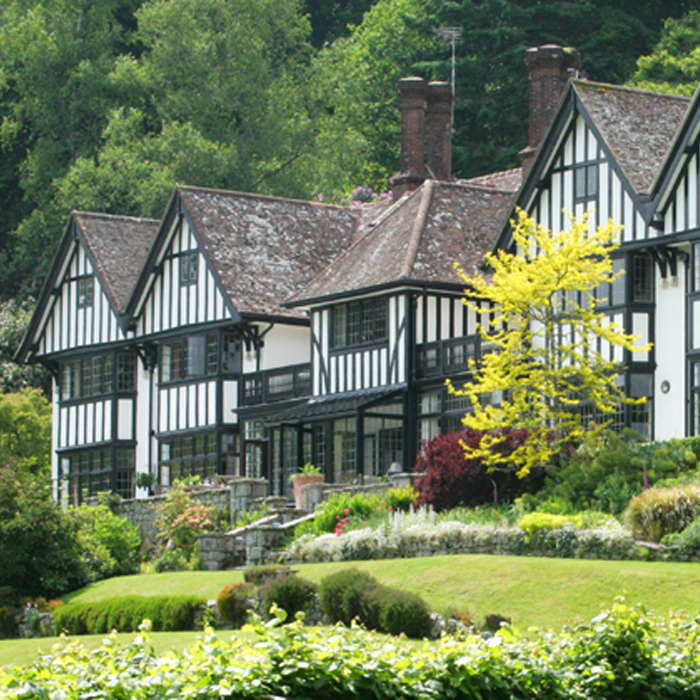 Michael Wignall’s restaurant at Gidleigh Park has received the first five AA rosette awarded in January in the guidebooks 61 year history. Three further restaurants have been promoted to four rosettes and twelve to three rosettes including Celeste at the Lanesborough in London and Bovey Castle also in Devon. Restaurants awarded three AA Rosettes are all outstanding restaurants that achieve standards that demand national recognition well beyond their local area, while those achieving four AA Rosettes are among the top restaurants in the country. To achieve five AA Rosettes, the restaurants are the pinnacle of the nation’s restaurants where the cooking compares with the best in the world and exhibit breath taking culinary skills and set the standards to which other aspire to and yet few achieve. For the full list of 2016-2017 restaurants with 3 AA Rosettes or above click here. 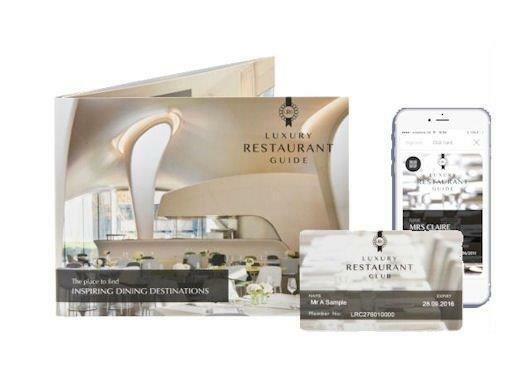 Find the finest restaurants nearby you with the Luxury Restaurant Guide FREE App. Download now from www.luxuryrestaurantguide.com. Join Luxury Restaurant Club today to enjoy benefits at many of the properties highlighted above and many more.